Lady Ace Boogie is an Atlanta-bred, award-winning artist based in Grand Rapids, Michigan. Compelled to share both her story, and the stories of others; LAB conveys a message centered on personal growth, struggle, and inspiration, with hopes to positively impact those who are listening. 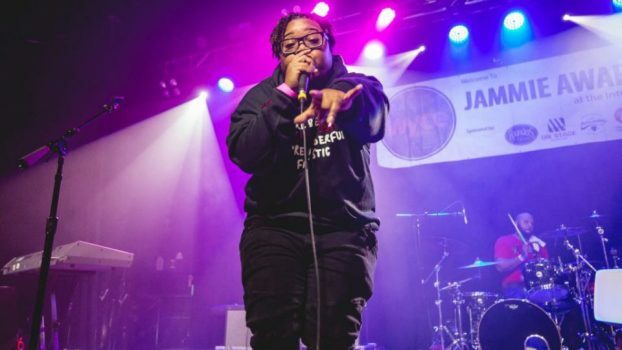 An in-demand, electrifying performer, LAB has shared the stage with many national acts, Including: A$AP Rocky, TI, Tunde Olaniran, Lizzo, Slum Village, Killah Priest, Elzhi, Killer Mike, Jean Grae, Invincible, and Dead Prez. Jahshua Smith is an accomplished hip-hop emcee from Detroit, with two full length LPs and 3 EPs under his belt. 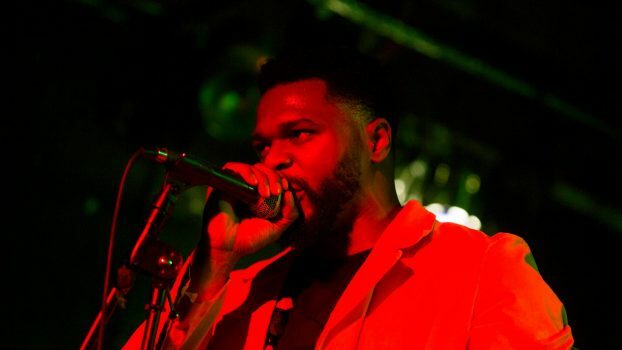 Smith has been able to mix hip-hop with youth care in his home state of Michigan as well as Washington D.C. and New York, working with young people by day and performing in front of crowds by night. His ascension began as an young emcee doing open mics at the ‘Respiration’ montly Hip-Hop showcase in Lansing, and further continued through both his music work and his time at Highfields Inc., as a residential counselor and a behavior treatment specialist at their the Ingham Academy alternative school. His mission, facilitated by his current status as Programming Consultant with the All of the Above Academy, is to continue overseeing the implementation of Hip-Hop infused programming to serve the needs of the Capital Area community and expand their capacity to create. During his on-stage career, he has opened for the likes of Chance The Rapper, Snoop Dogg, Ludacris, Miguel, Talib Kweli, and Wale. He aims to bring an energetic show, with both social commentary as well as a groove to make fans dance, with his live band The Birthplace backing him.